World number one Michael Van Gerwen continues his crusade towards a second world crown with a quarter-final against underdog Daryl Gurney - a player appearing at this stage of the competition for the first time. 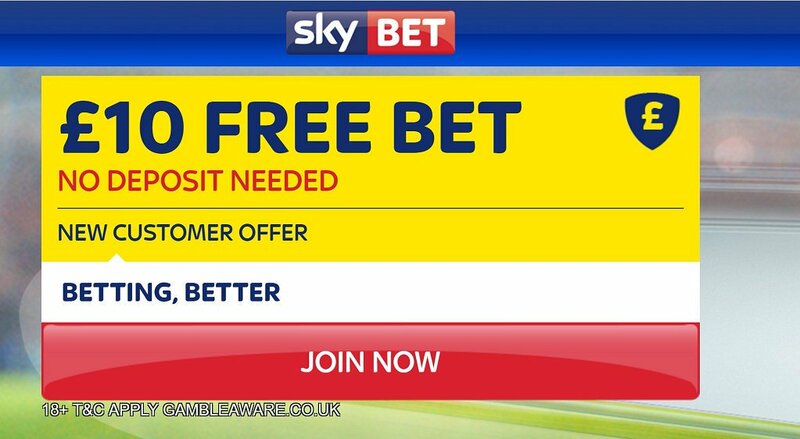 This article contains our Michael Van Gerwen v Daryl Gurney betting preview with predictions, betting tips, highest odds, streaming links, bookie bonuses and no deposit free bets on tonight's darts matches! MICHAEL VAN GERWEN v DARYL GURNEY: Betting preview Michael Van Gerwen killed off Darren Webster 4-1 yesterday night, scoring an impressive eight maximums and ending with a 3-dart average of 104.44. The Dutchman is throwing really constantly as he averaged 103.34 against Kim Viljanen (3-0) and 105.24 against Cristo Reyes (4-2) in the previous two rounds. 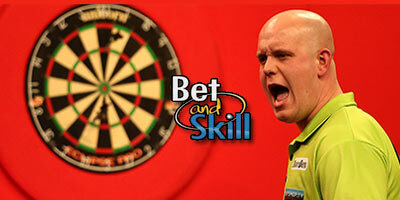 Van Gerwen is still unbeaten this year in televised events. Daryl Gurney reached the quarter-finals of the world championship for the first time after overcoming the Welshman Mark Webster in a topsy-turvy 4-3 win at Alexandra Palace. He lost the opening set but won the next three. The Londonderry man was poor on his doubling towards the end of the match and he let the crowd get to him, resulting in the Ally Pally turning on him. Anyway, he finally prevailed 3-1 in the deciding set. MVG lost to Daryl Gurney the last time he played him at the PDC German championship back in October but the overall Head-to-Head sees Van Gerwen leading 6-2. "Michael Van Gerwen v Daryl Gurney predictions, betting tips, odds and free bets (PDC World Darts Championship - 30.12.2016)"